On August 21, 2017, the United States of America will witness a total solar eclipse. 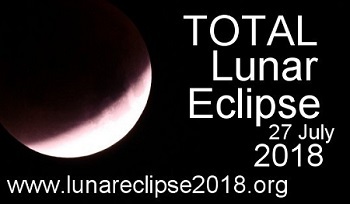 Here you can find maps, totality timings, events, eclipse glasses, interactive maps, weather prospects and information about eclipse phenomena. The Great American Eclipse is to be a truly spectacular event. This much anticipated eclipse is likely to be the most watched, most photographed and most televised astronomical event of a generation. The path of totality will begin in the middle of the North Pacific Ocean then race across no less than 14 states of the USA from West to East plunging the landscape in to darkness for a over 2 minutes. The corridor of the Moon’s shadow will reach over 70 miles in width. Millions of Americans will live within easy reach of the total phase of this eclipse known as totality. 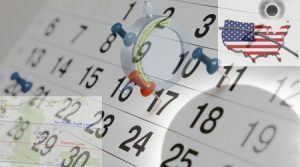 Countless numbers of people will be making travel plans across the United States for August 2017.